Herbert Stepic, CEO of Austrian Raiffeisen Bank International, emphasizes to stay in Hungary. The foreign currency debt conversion causes severe losses. 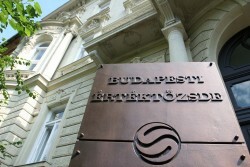 Hungary waives the planned merger of the Central Bank and the Financial Market Authority. Yesterday, Austria´s Minister of Foreign Affairs visited Orban in Budapest. Besides the Russian South-Stream project, Turkey also shows support for Nabucco, where Austrian OMV is strongly engaged in. 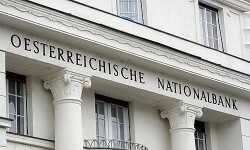 At the end of October 2011, the exposure of Austrian banks in foreign sovereign bonds was € 18.1bn. The largest volumes are invested in Poland and Italy. 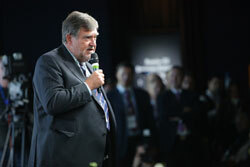 Andreas Treichl, Erste Group´s CEO, is optimistic for Hungary. A withdrawal of Erste Group is not considered. 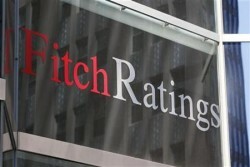 The downgrade of Austria´s rating from “AAA” to “AA+” caused mixed reactions. The Austrian economy urges for structural actions. In spite of a large exposure in Hungary, Andreas Treichl, Erste Group´s CEO is optimistic. By 2014, Erste Group Hungary should be profitable again. 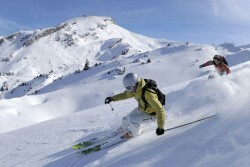 According to partially confirmed market rumors, S&P will downgrade France and Austria. In case of leaving the Hungarian market, Austrian banks would face enormous costs, says Citigroup. 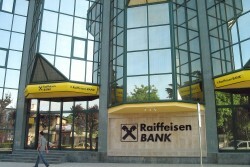 Erste Group and Raiffeisen Bank International (RBI) must streamline their operations. 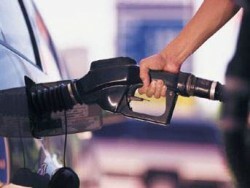 Nevertheless, a further capital increase could become necessary. The chairman of the Austrian Central Bank, Ewald Nowotny, sees no danger for Austrian banks from Hungary. EU and IMF criticize the Hungarian government. According to Raiffeisen Research, real GDP in CEE to grow by 2.0 per cent in 2012, while Austria set to post GDP decline of 0.5 per cent. The Austrian real estate company CA Immo has agreed on refinancing for an office building in Budapest with Bank Austria. The investment totals € 27.0m. 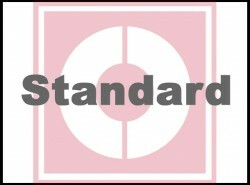 According to the U.S. rating agency, the financial stability in Austria is still excellent. The bond auction today went well. A collapse of the Hungarian economy would hit Austria very hard, says the Bank for International Settlements (BIS). Austrian Banks have a high exposure. After another downgrade, a national bankruptcy of Hungary is not excluded anymore. Consequences for Austrian banks would not be foreseeable. Over the last weeks, fears of a Hungarian bankruptcy grew drastically. The Hungarian Forint has reached a new record low. According to the Hungarian banking association, costs for the coerced conversion of foreign currency loans reach about € 952m. According to Erste Group, equities to become more attractive in 2012 compared to 2011. Turkey is seen as highly interesting investment location. Nationalization plans induce fierce criticism against the Hungarian Government. The Austrian waste management industry would be hit hard. 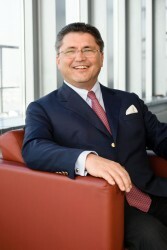 CEO Herbert Stepic expects a very difficult year 2012 for the entire banking industry. In light of massive loss expectations the Hungarian subsidiary will reduce its headcount and close down several branches. Austrian banks reacted positively to the announcement of the Hungarian government to participate in costs for the conversion of foreign currency loans. 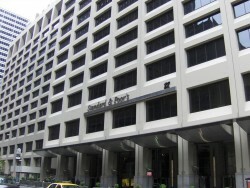 In its expansion strategy, the bank focuses on four countries. Plans for Hungary and Romania are stopped, up to 450 jobs will be cut. The Supervisory Board of the Austrian bank took several personnel decisions that concern the holding company as well as the subsidiaries in Hungary and Romania. 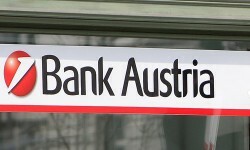 The Austrian bank cuts 450 jobs in Hungary. However, Erste Group emphasizes to stay in Central and Eastern Europe. 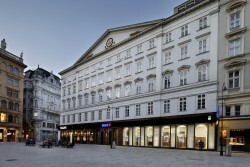 In order to realize further growth, the owners of the second-largest Austrian construction company plan to raise the equity base. The Austrian construction company has to write down € 90m of receivables due to problems in Eastern Europe. 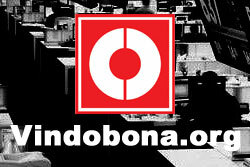 For next year, however, management is confident to see stable development. The Austrian bank might have to write down the goodwill on its Ukrainian subsidiary. Consolidated profit declined by 4.8% to € 745m in the first three quarters. 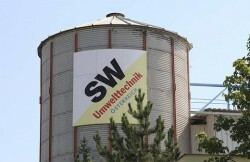 The Austrian technology group was particularly burdened by a decrease in quantities in Hungary. The loss on ordinary activities doubled from € -1.6m to € -3.3m. The Austrian Raiffeisen Bank International (RBI) needs to raise its equity base by € 2.5bn instead of € 1.9bn, the bank supervision claims. Michael Buhl takes over as CEO in addition to his functions at the Vienna Stock Exchange and the CEE Stock Exchange Group. The Austrian technology group will be managing a syndicate of three companies. 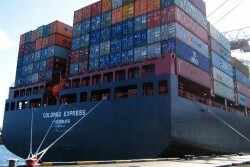 The project has a total volume of € 24m. Contrary to its initial plans, Hungary will not resolve further aid measures for domestic loan takers. The government is seeking for cooperation with concerned banks. The Hungarian Prime Minister Viktor Orban wants to release his country from the “debt slavery” and criticizes Austria´s reactions. 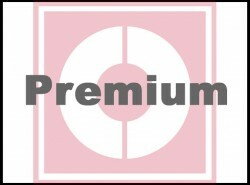 The Austrian bank took extraordinary charges leading to a net loss of € 973.0m in the first nine months of 2011 and significantly reduced CDS exposure.